Campbell, David W. (March 5, 1928 – February 6, 2016). David passed away peacefully on Saturday, February 6th, at his home in Philadelphia surrounded by love. David was the beloved husband of nearly 60 years to the late Patricia (nee Donohue), loving father to David A. (Claire) Campbell and Patricia A. (Bruce) Sullivan and adoring grandfather to Dr. Lauren E. Campbell. Dave was never one to sit still and could always be found outdoors maintaining his lawn and garden. He was an avid golfer for the majority of his life, enjoyed reading and spending time at the fitness center. Relatives and friends are invited to David’s visitation on Saturday, February 13th at 11am Craft Funeral Home of Erdenheim, 814 Bethlehem Pike where his Memorial Service will follow at 12:30 pm. Internment Holy Sepulchre Cemetery. 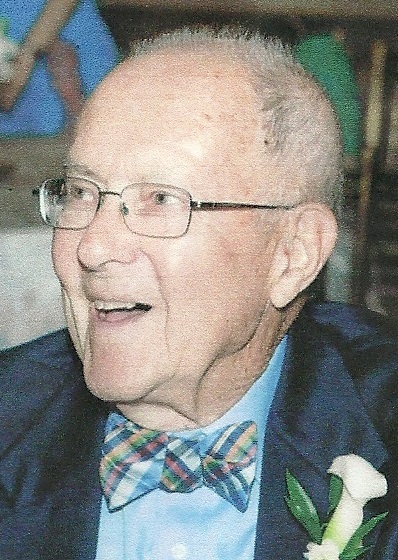 In lieu of flowers contributions in David’s name may be made to Abington Hospice, 225 Newtown Road, Warminster, PA 18974.